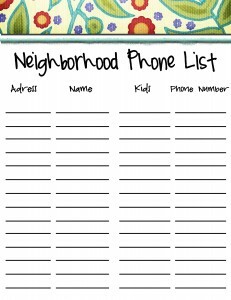 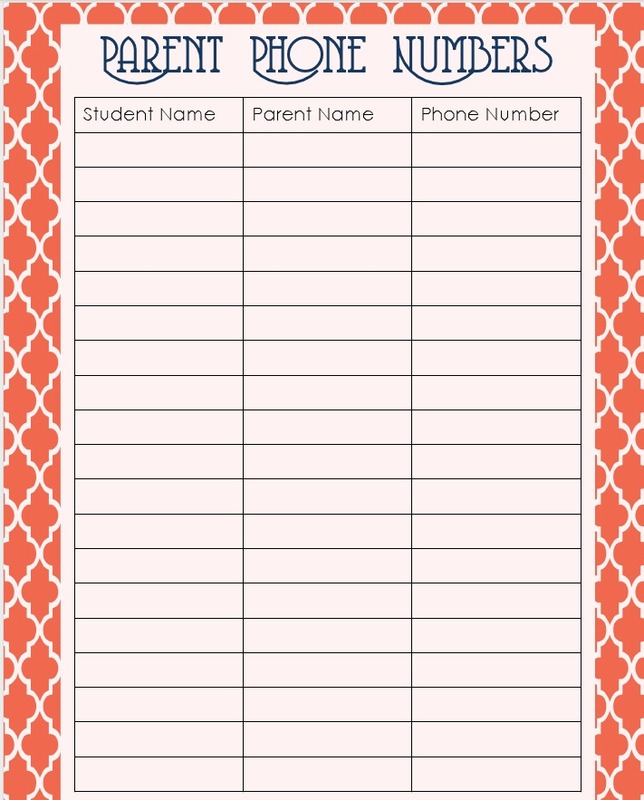 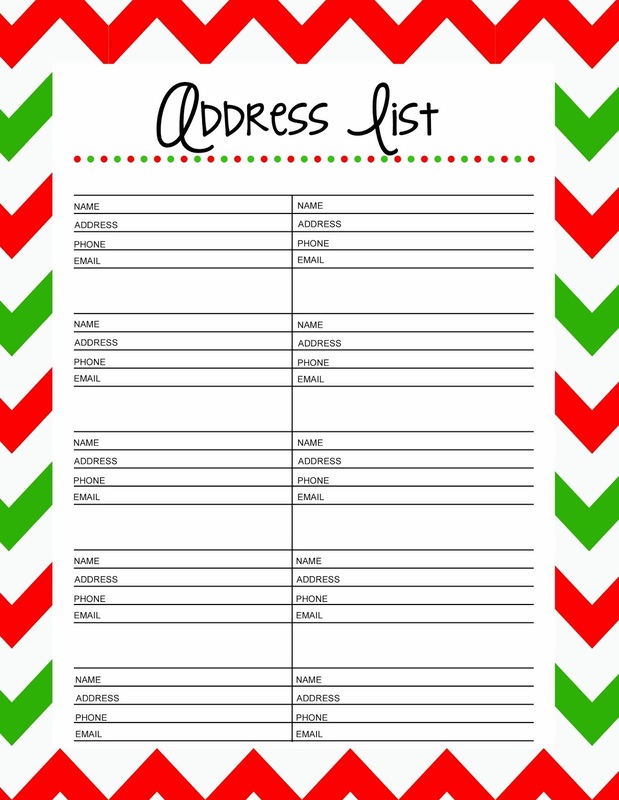 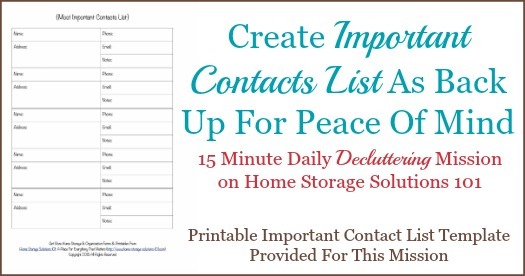 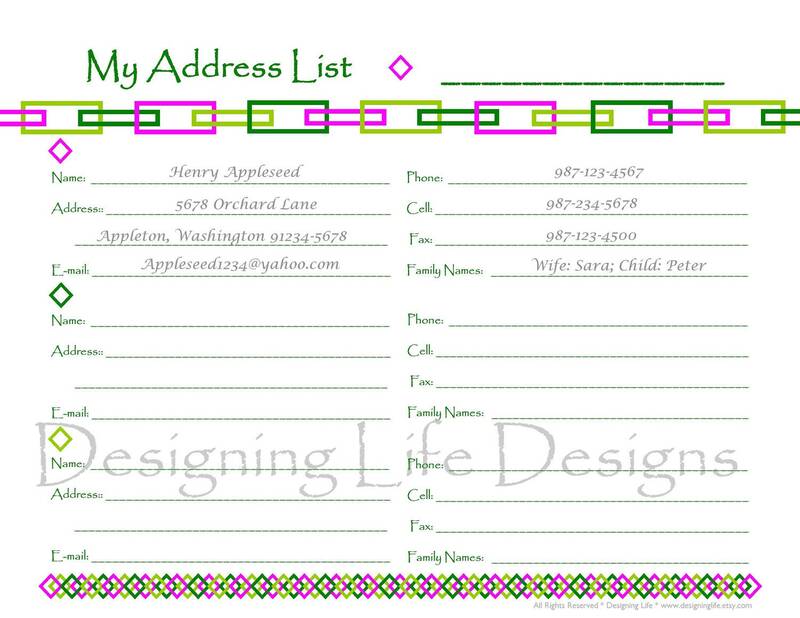 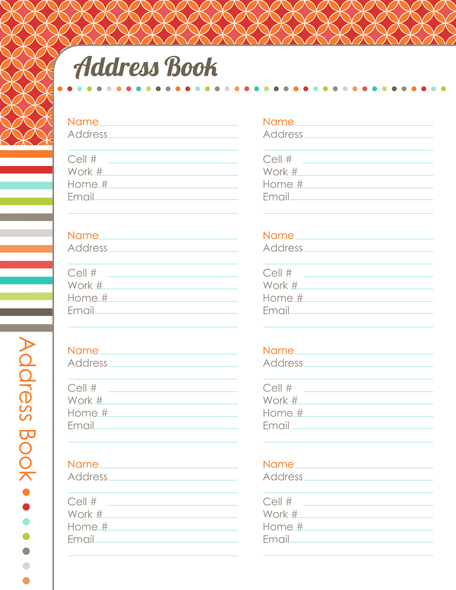 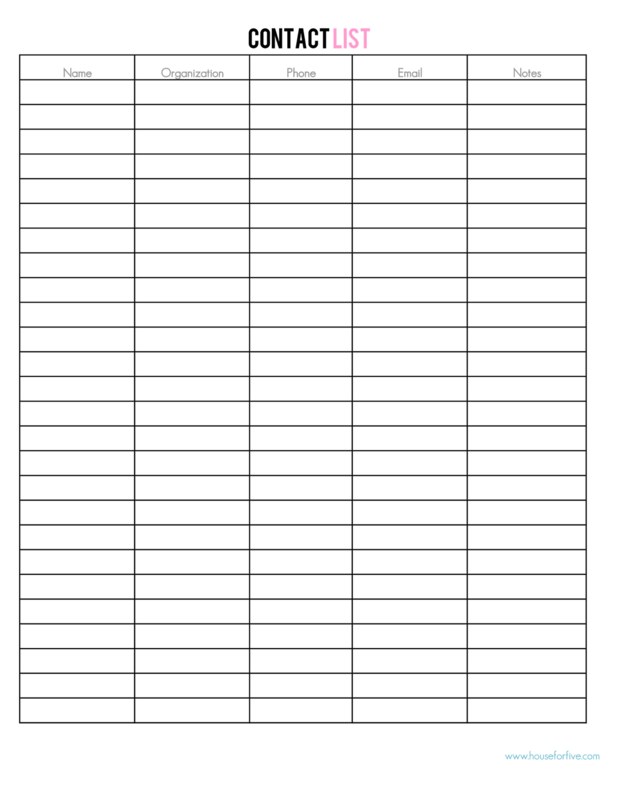 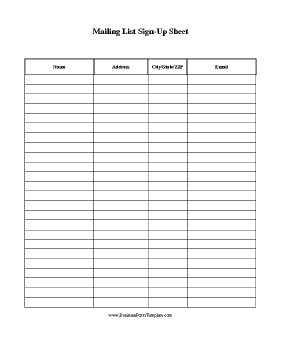 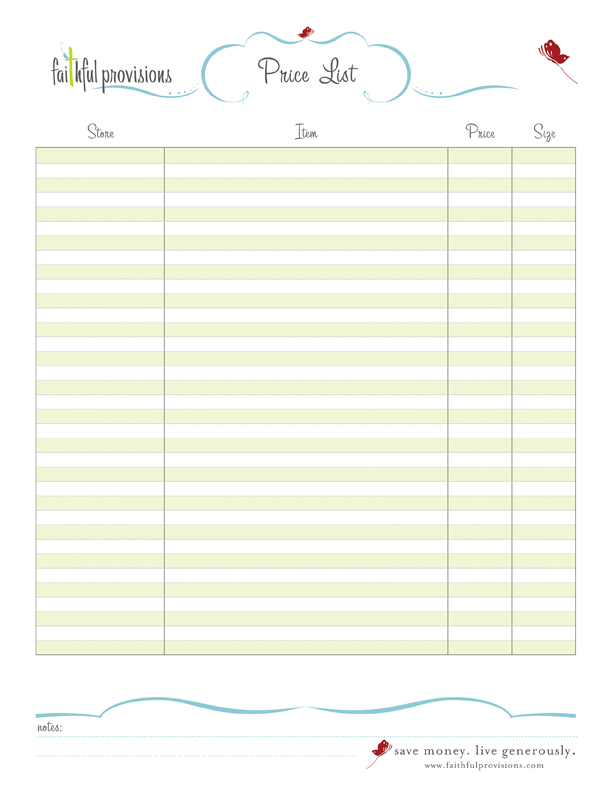 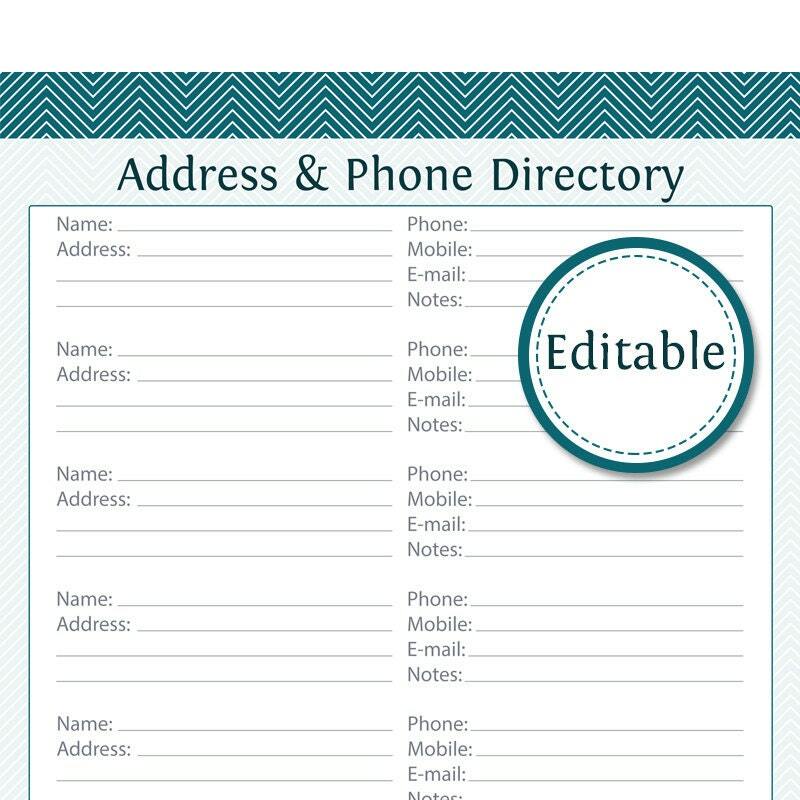 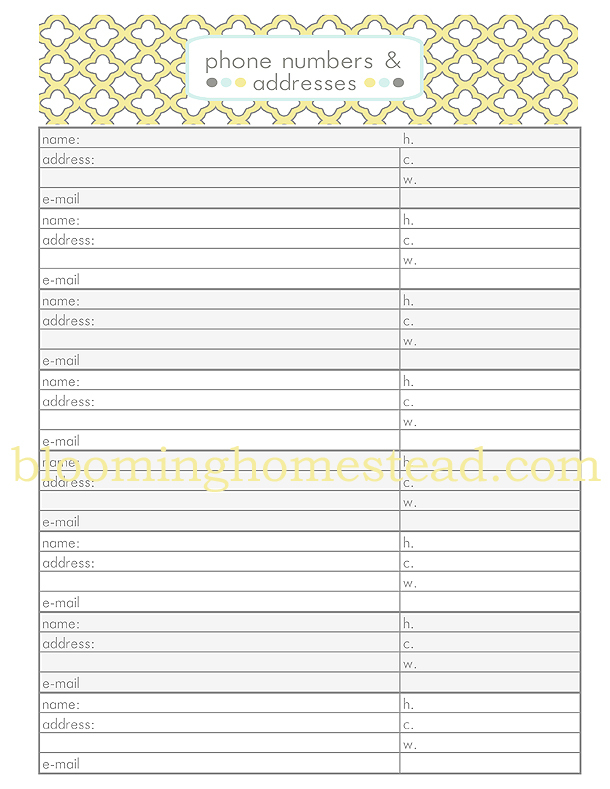 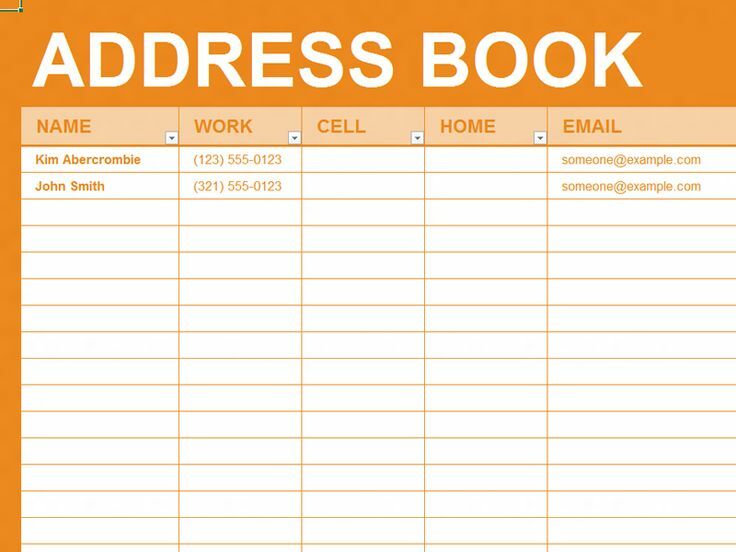 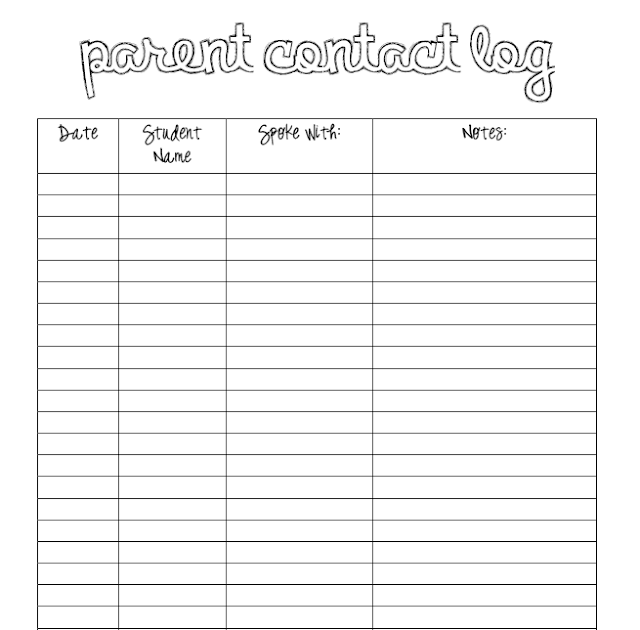 Go HERE t o download this phone number and address contact printable. 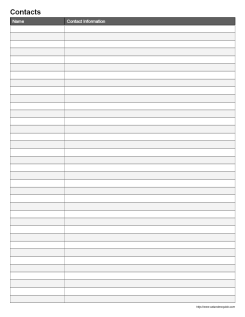 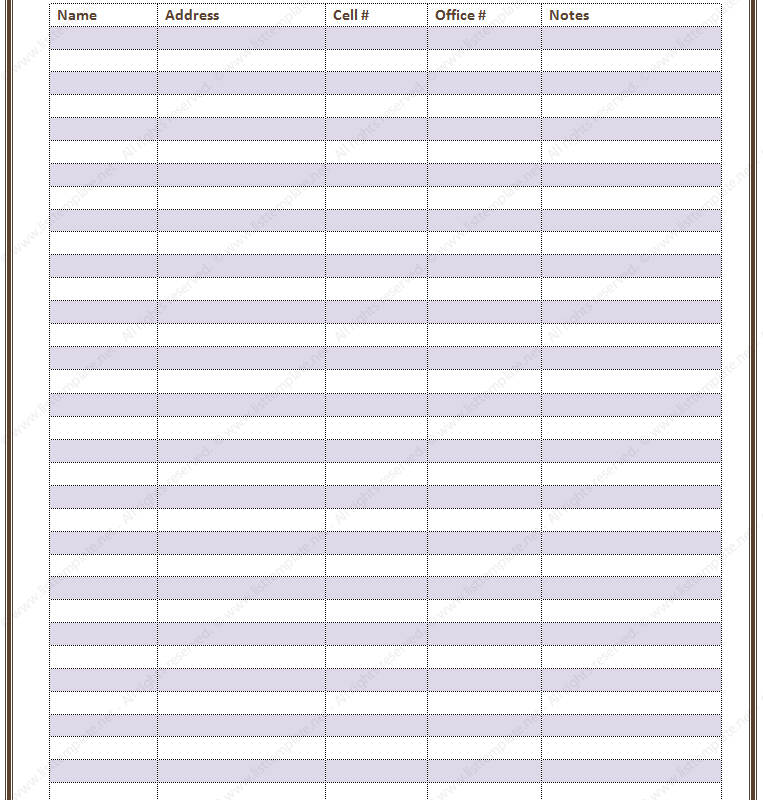 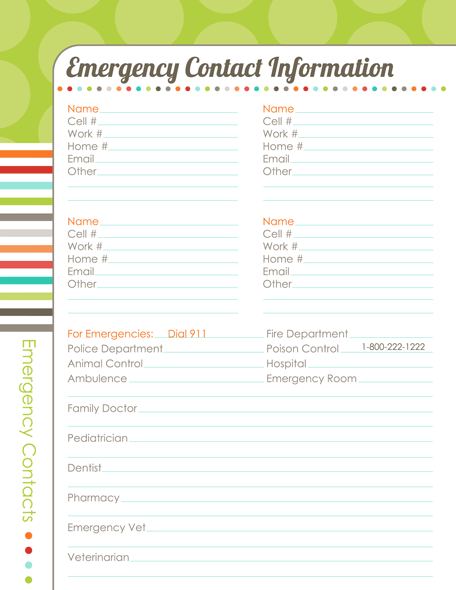 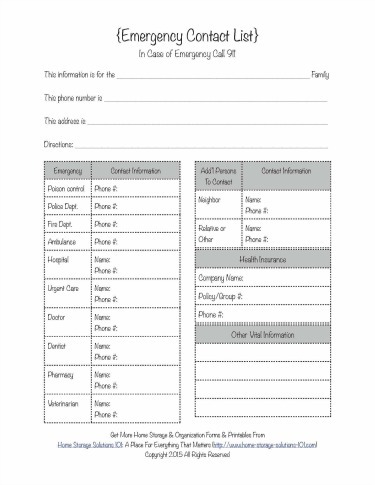 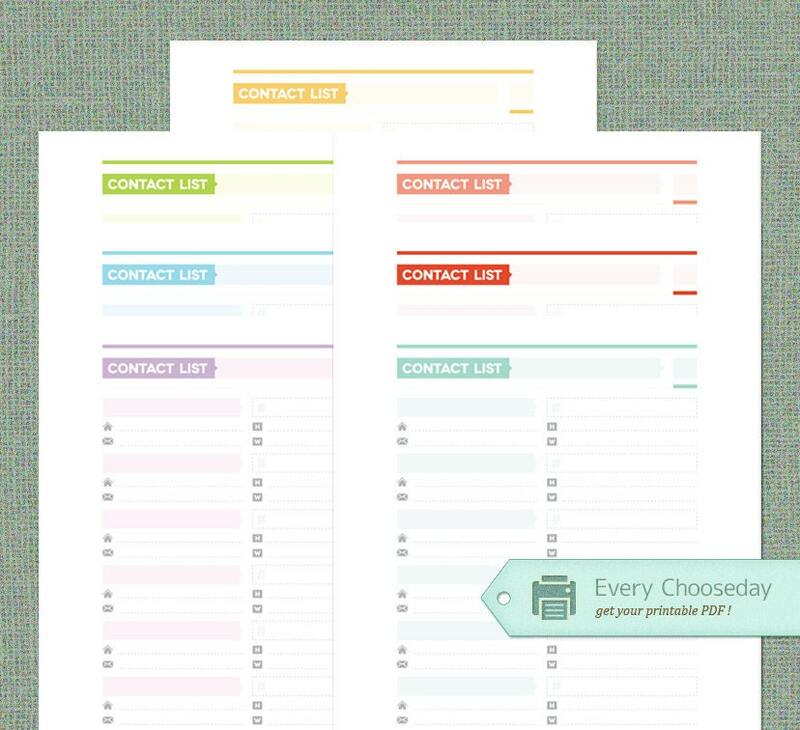 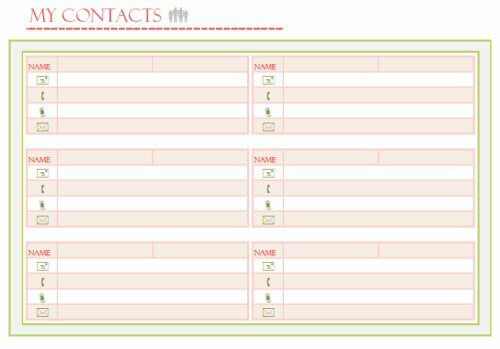 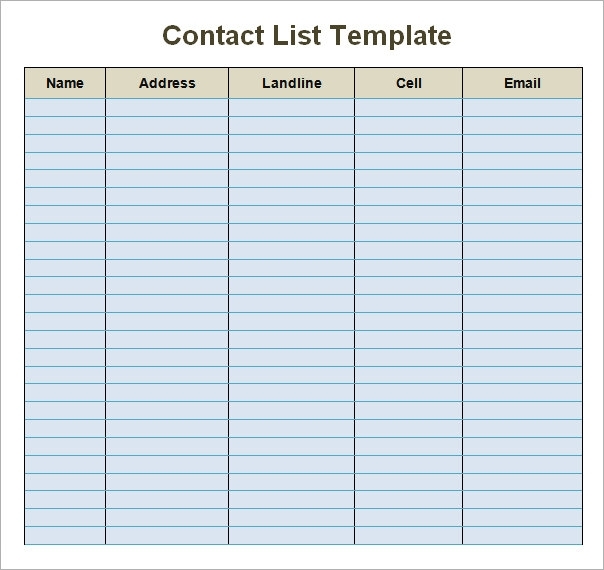 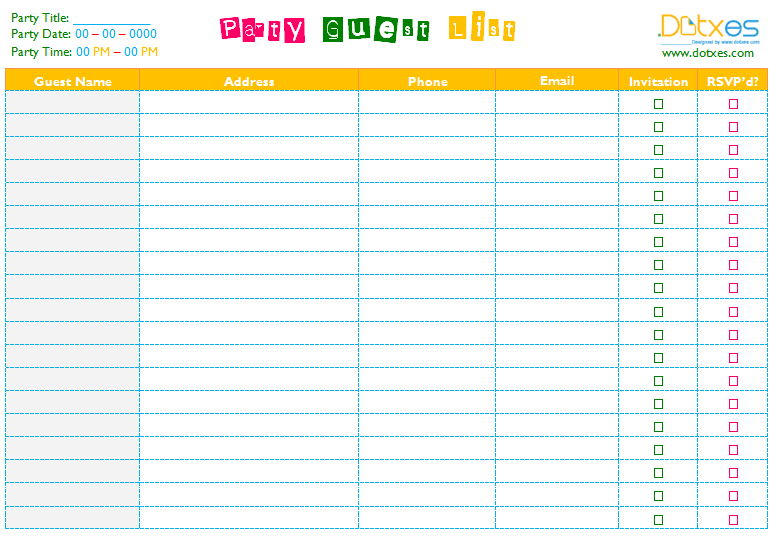 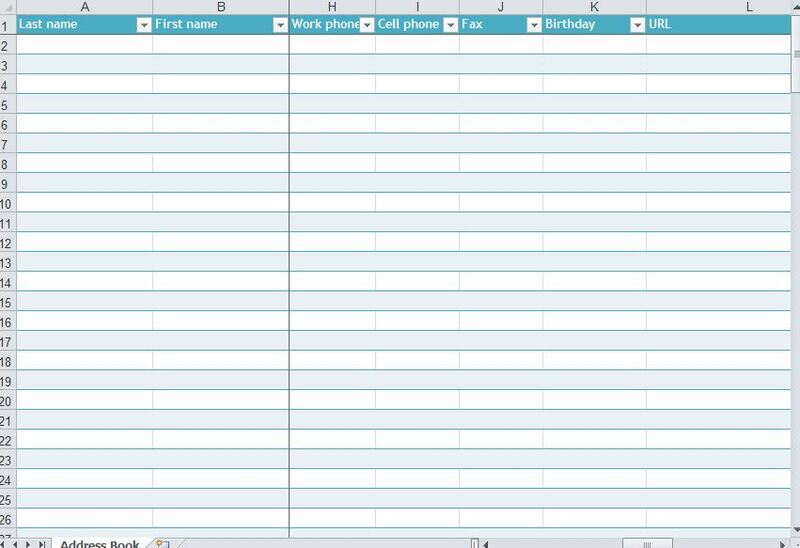 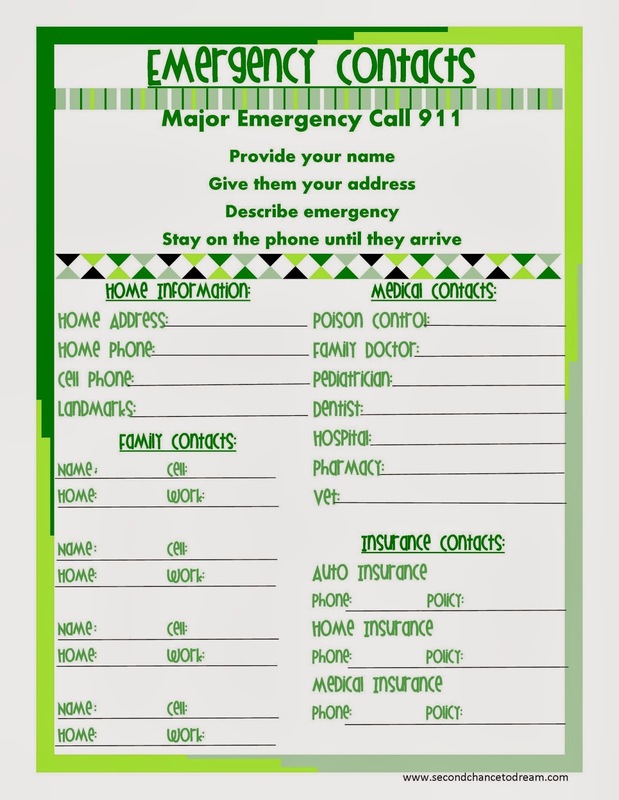 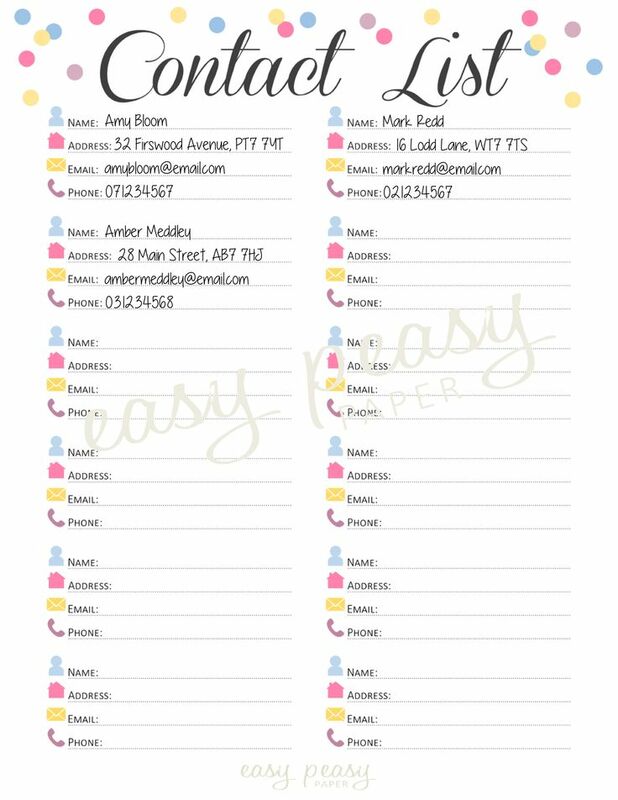 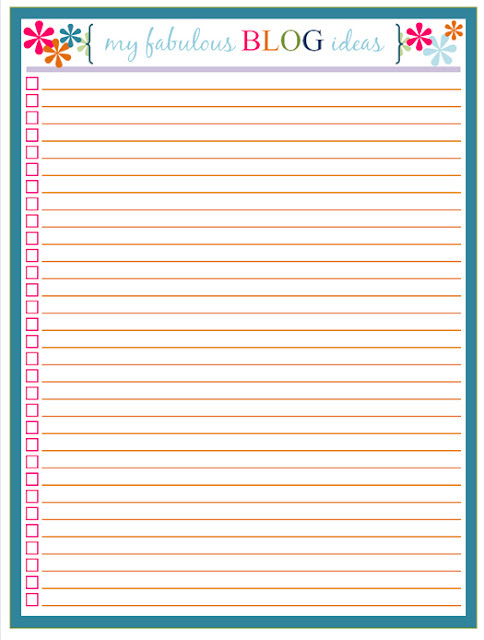 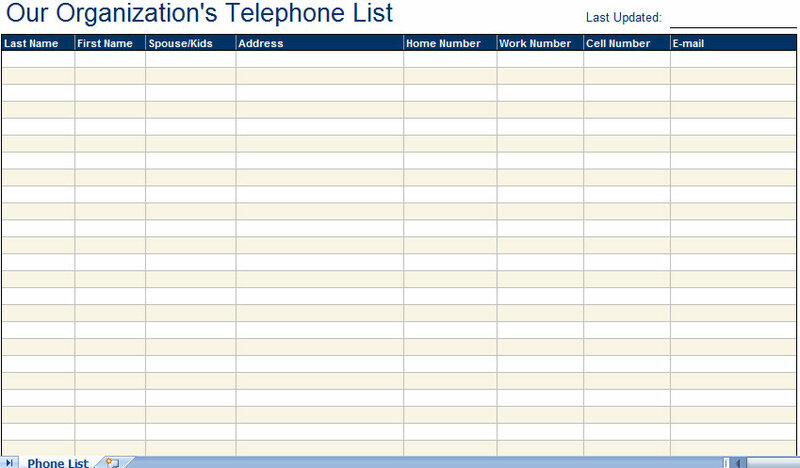 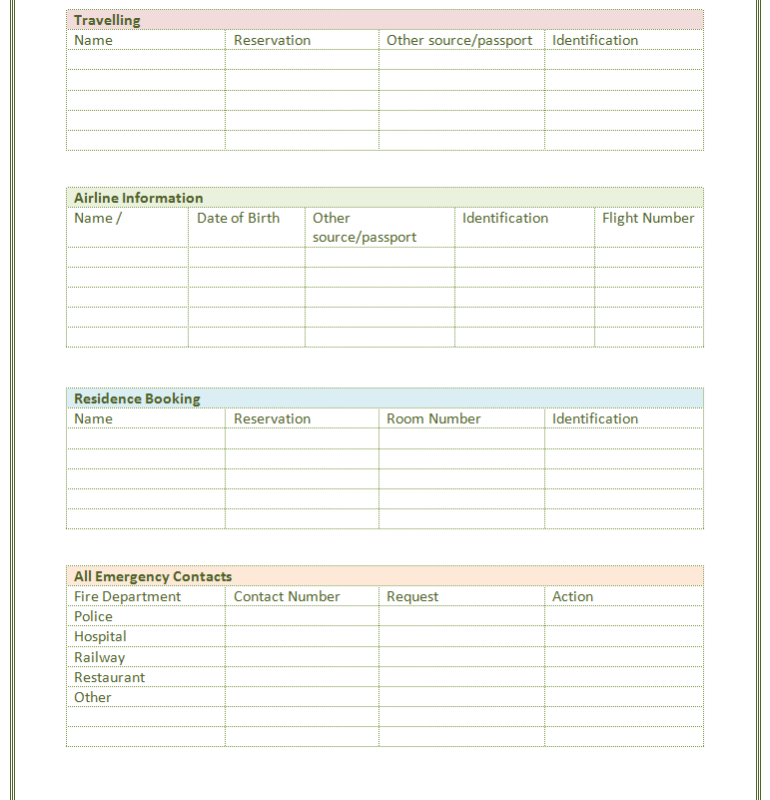 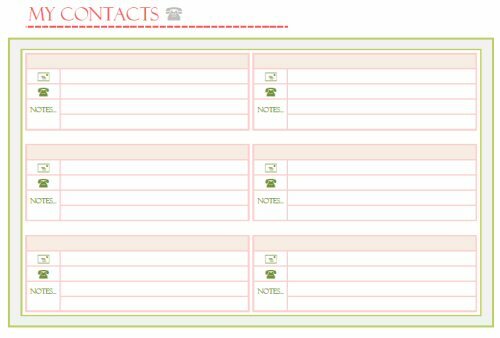 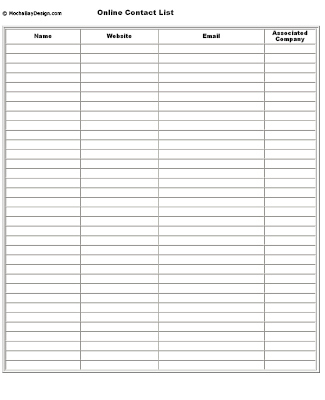 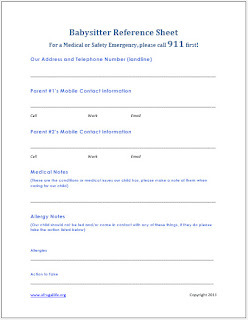 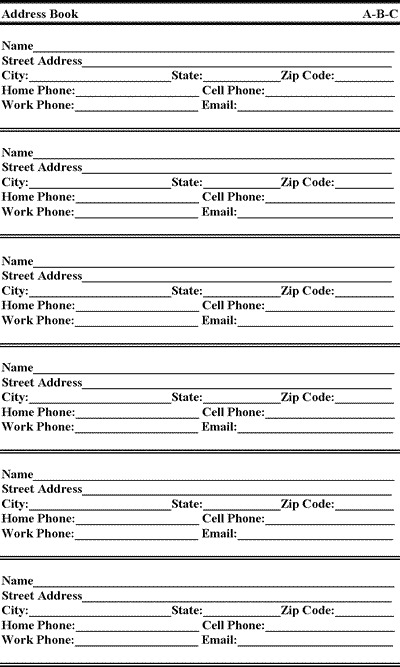 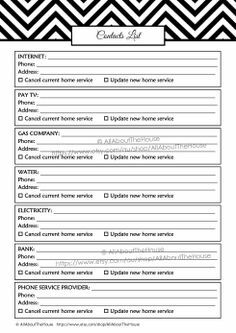 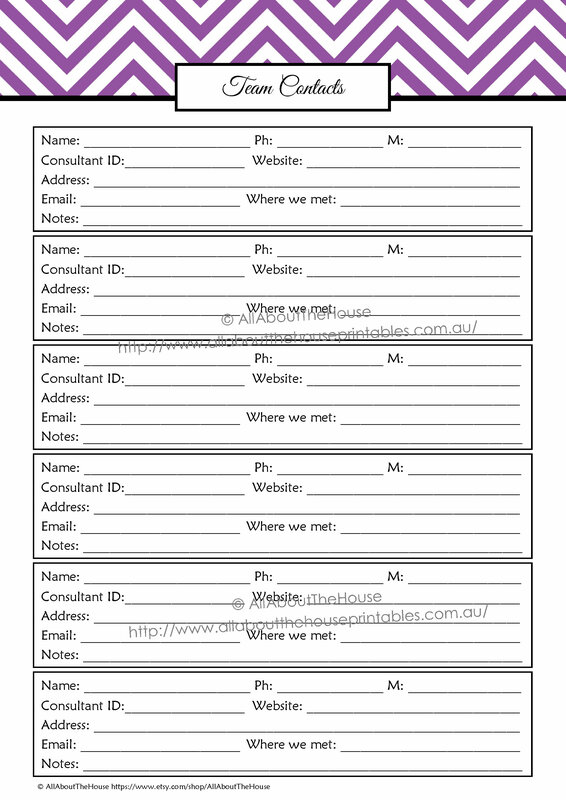 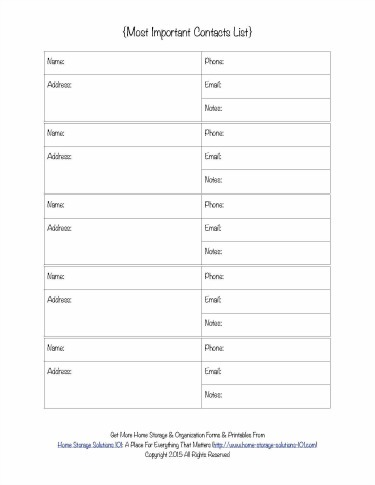 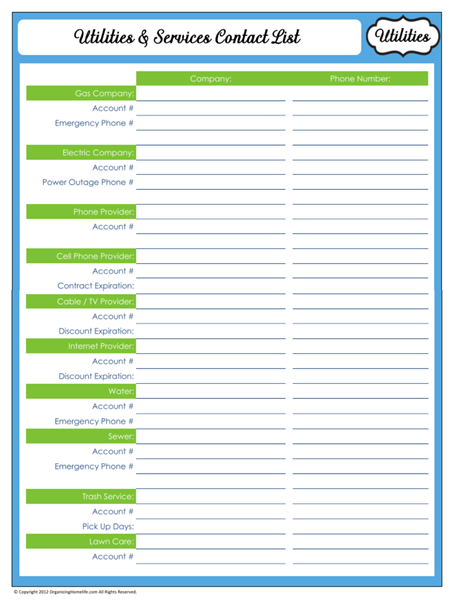 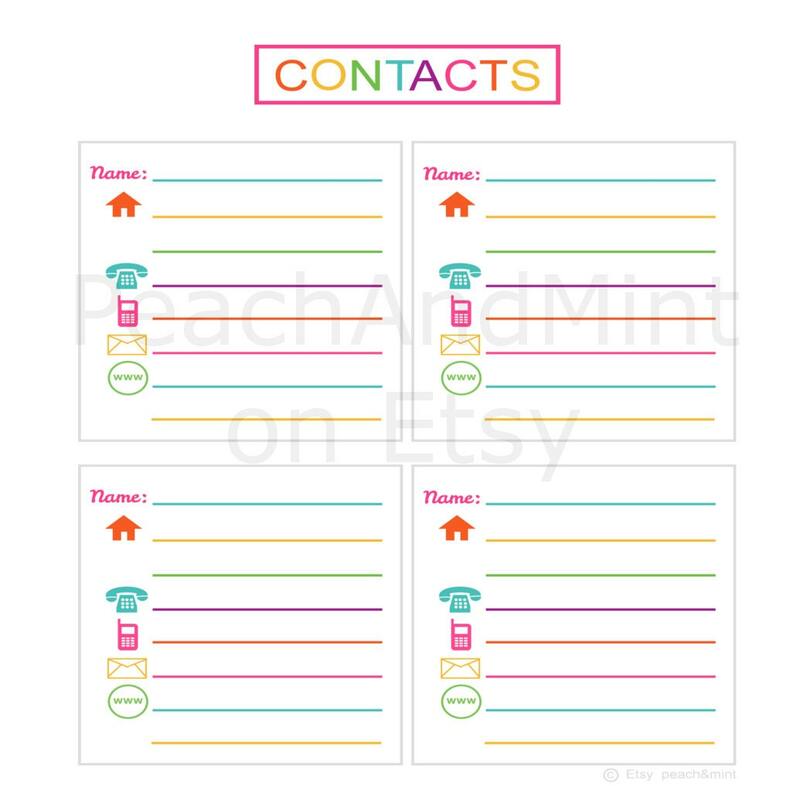 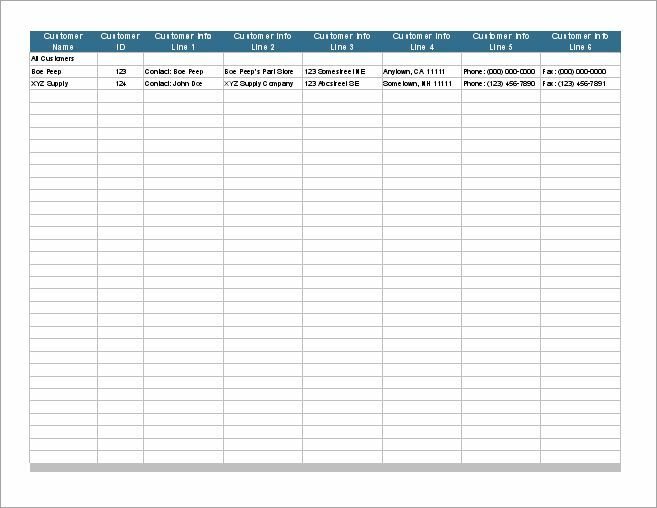 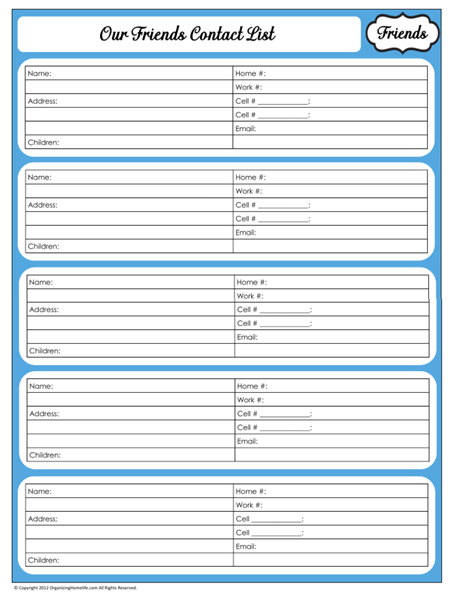 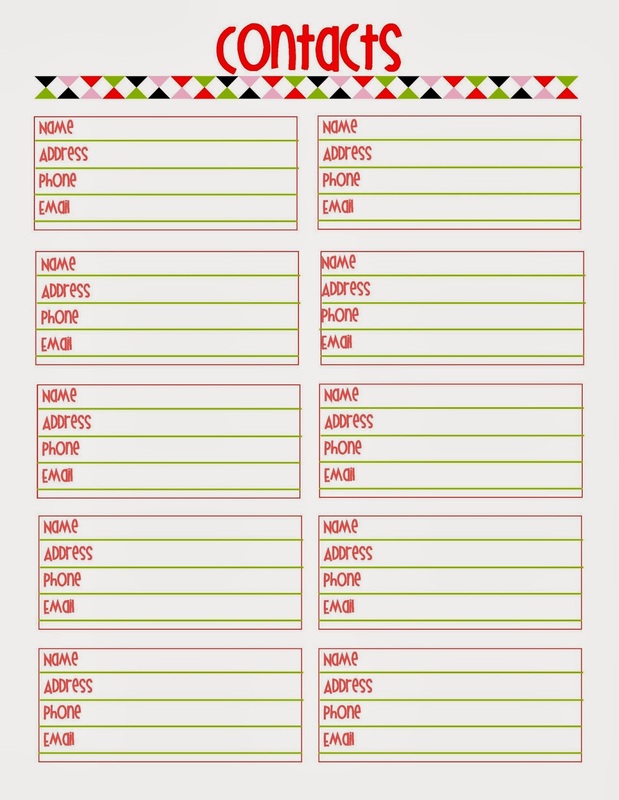 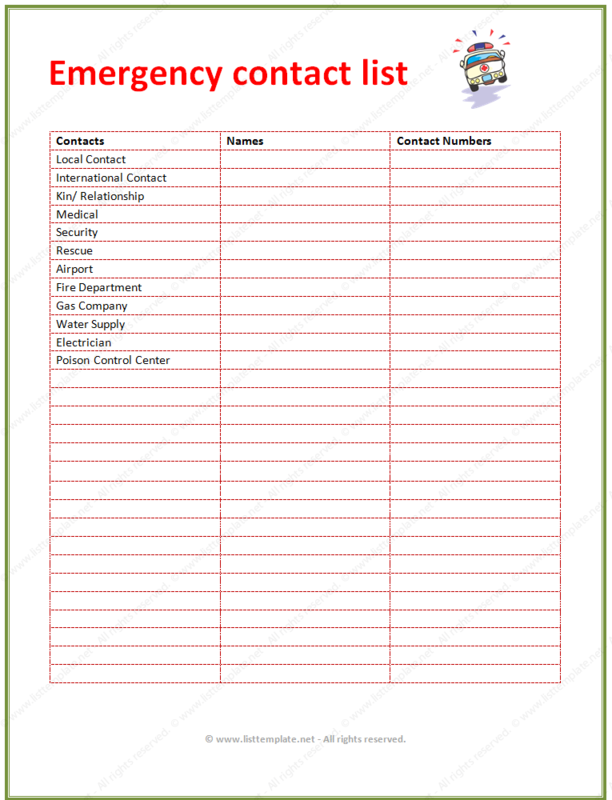 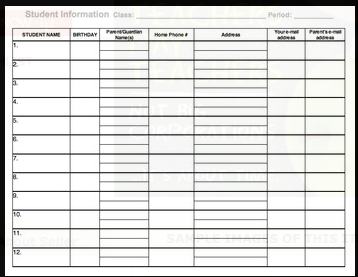 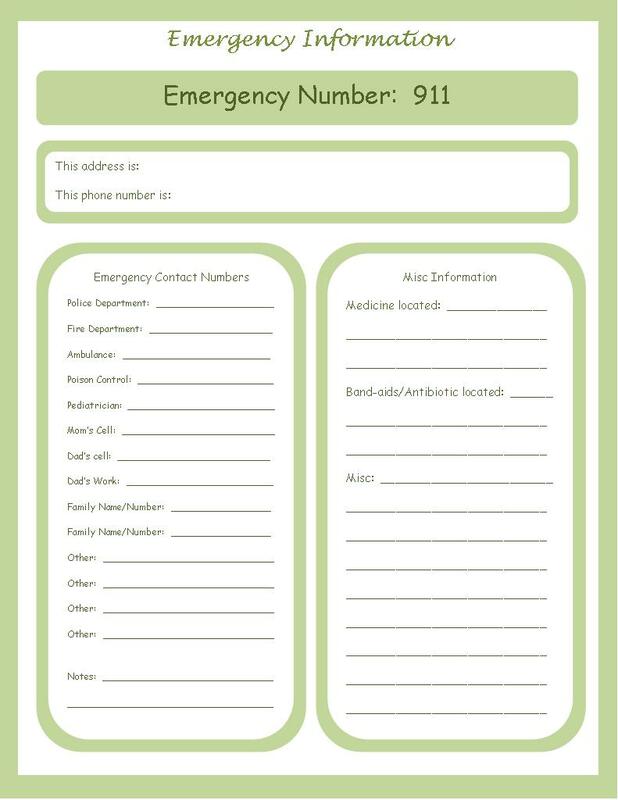 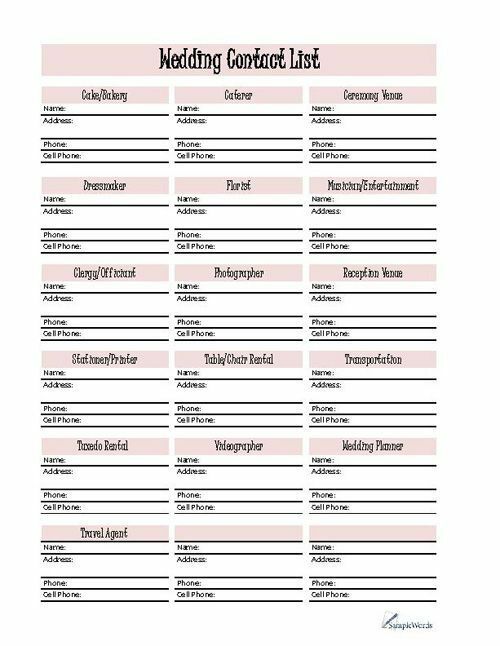 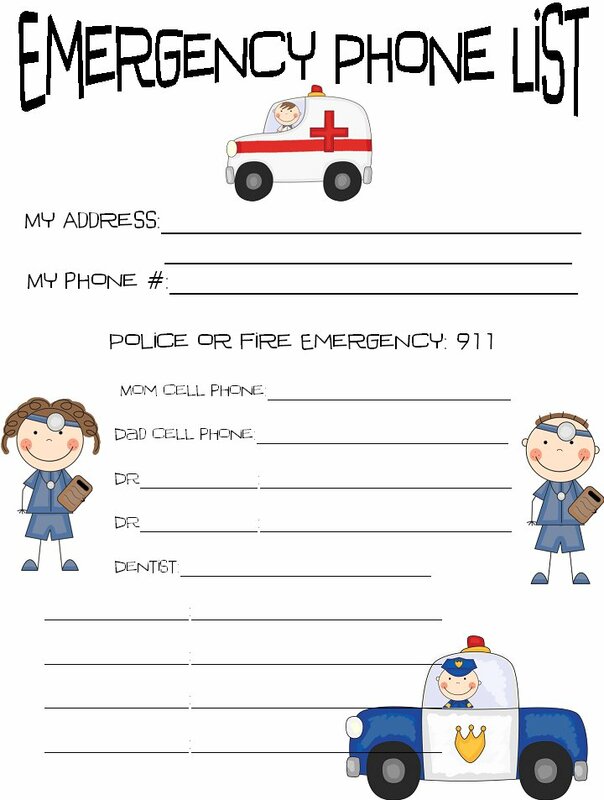 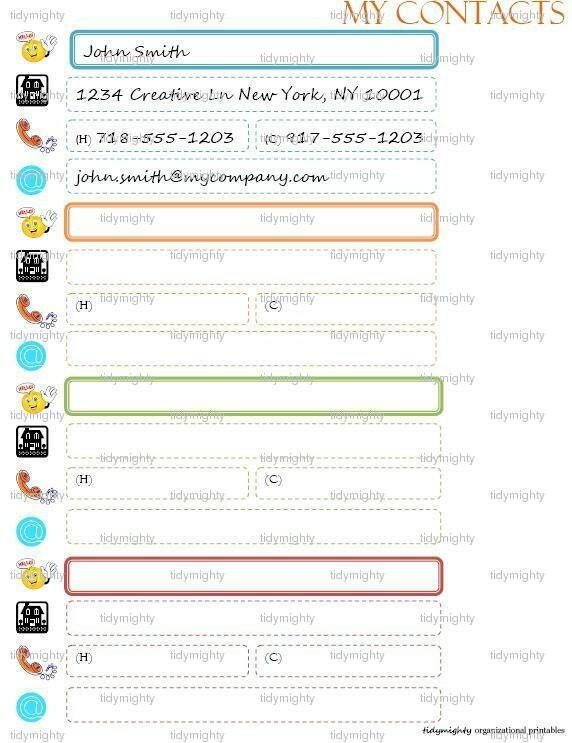 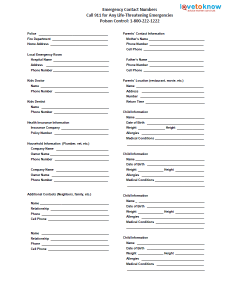 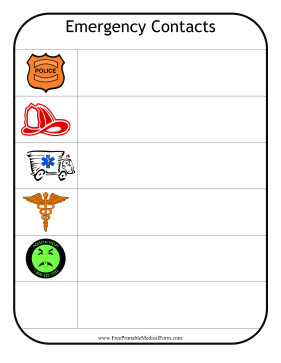 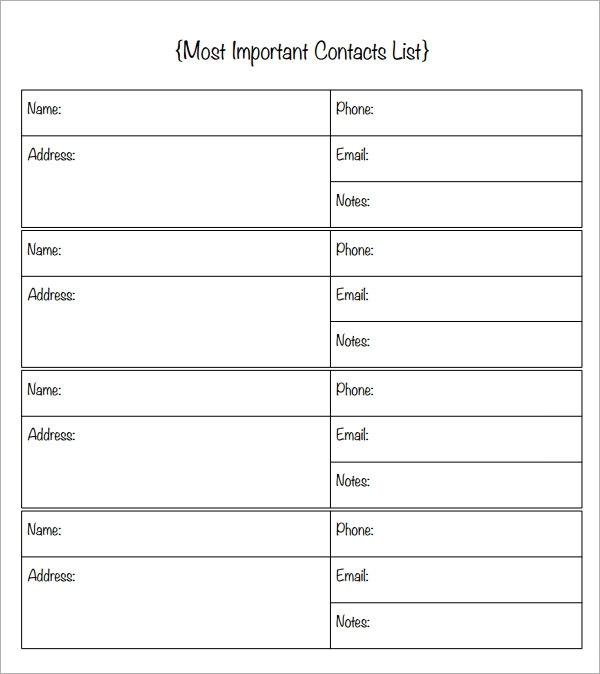 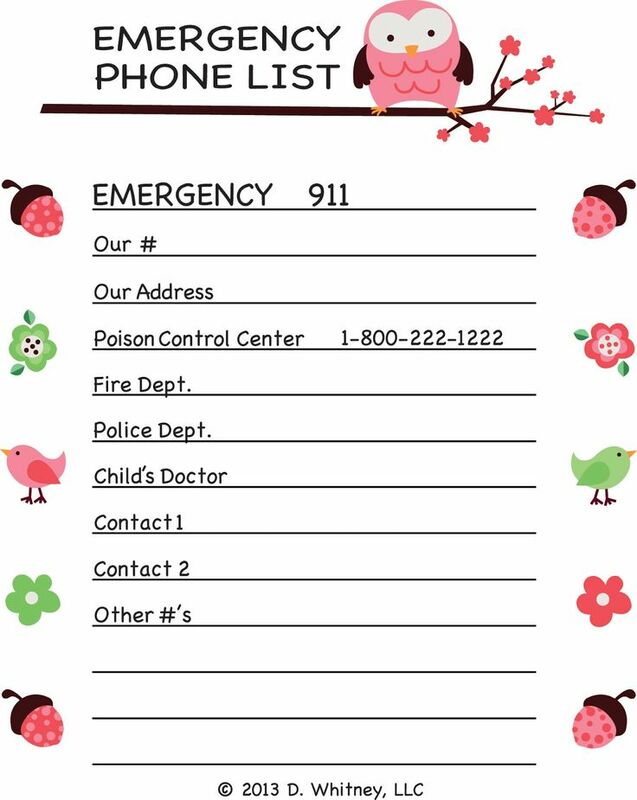 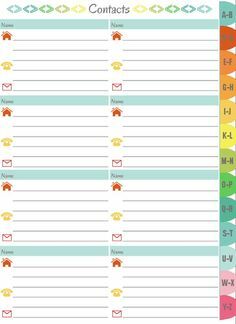 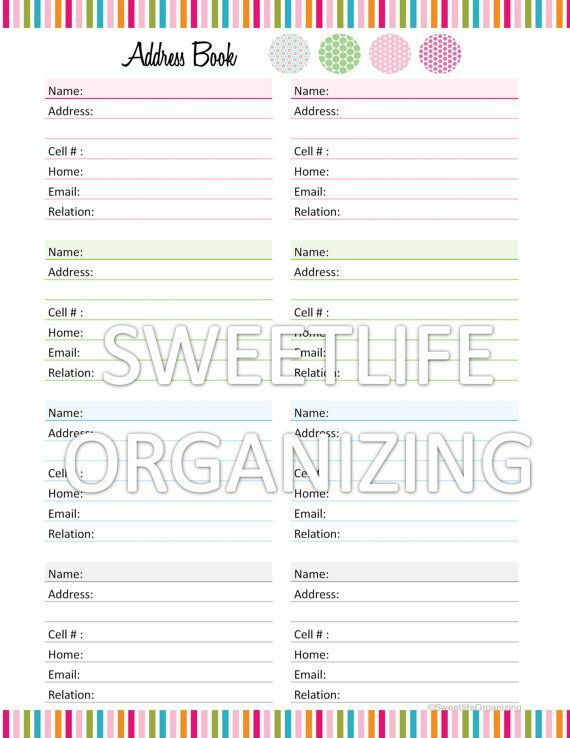 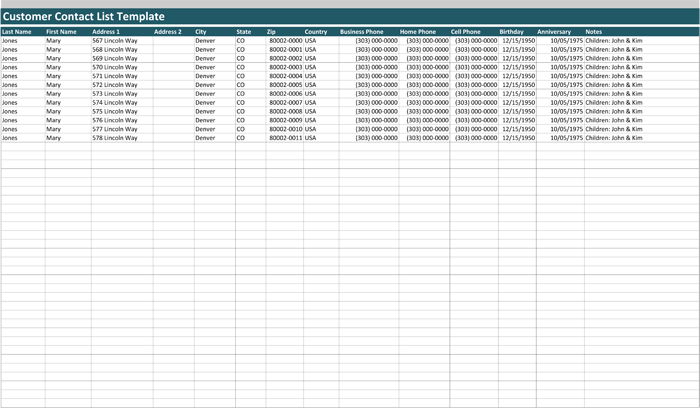 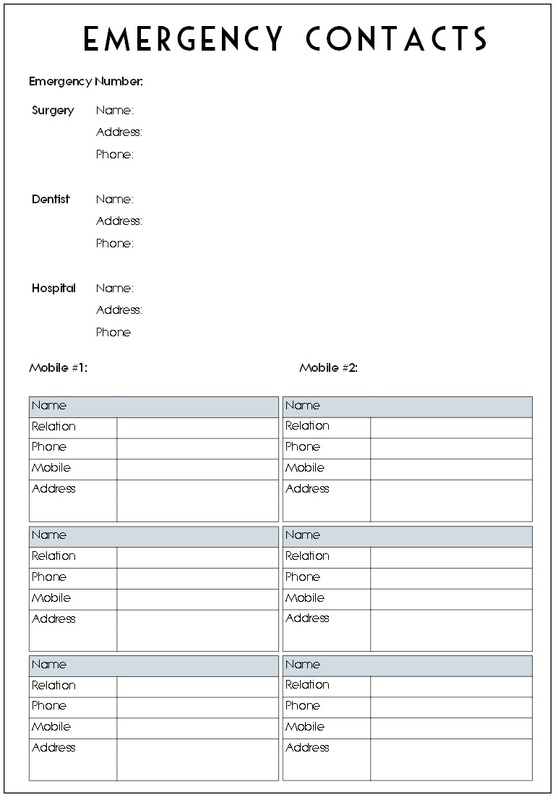 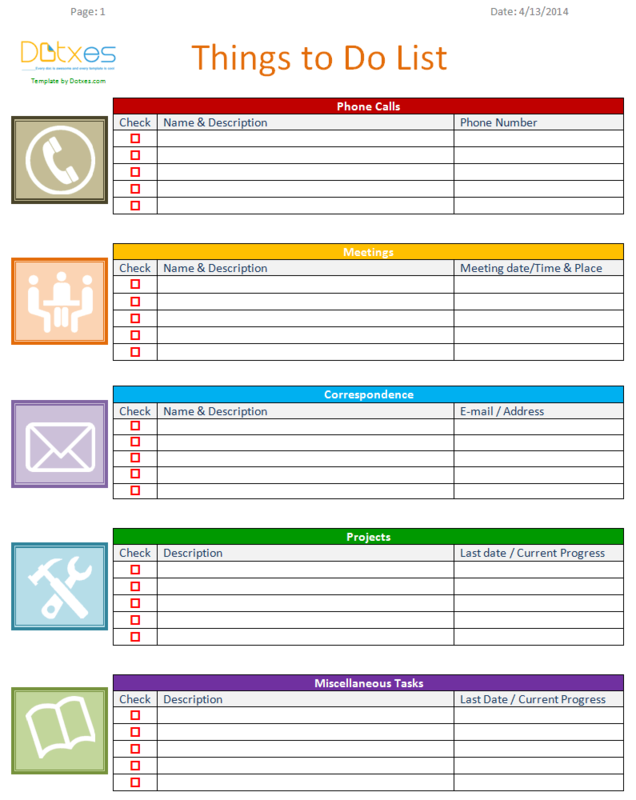 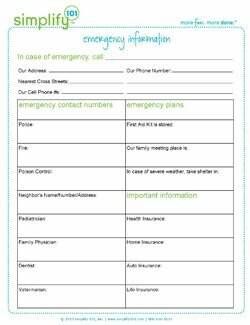 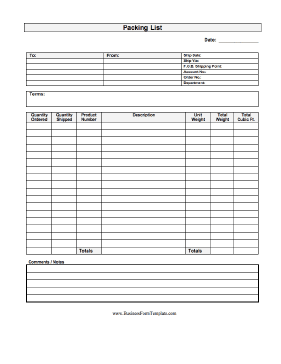 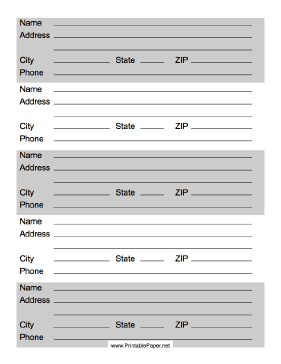 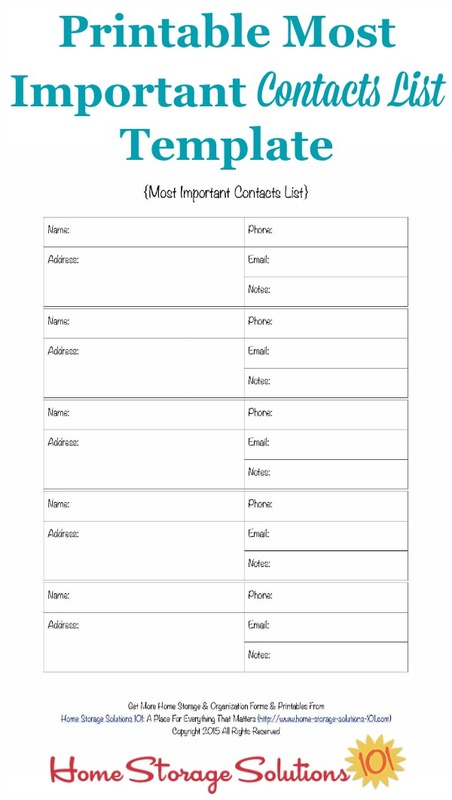 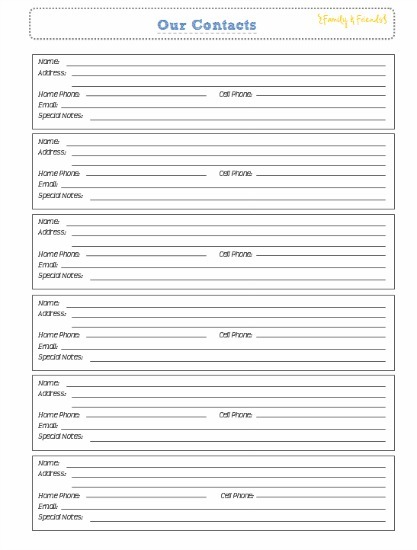 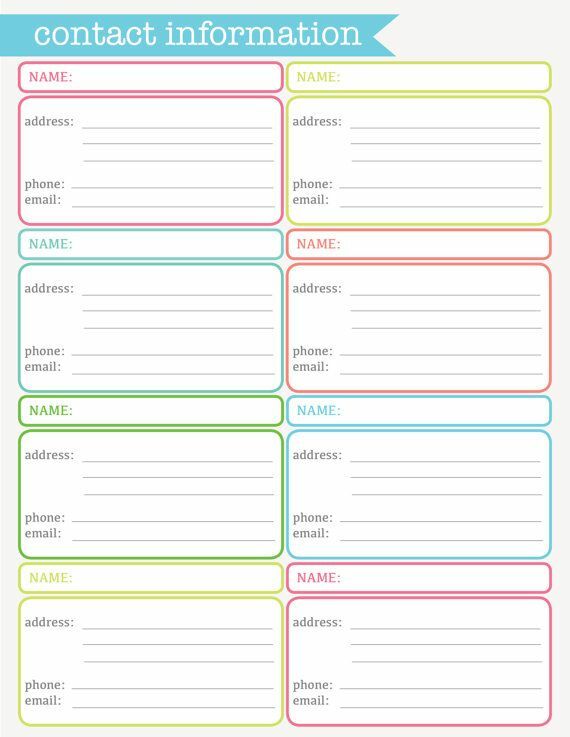 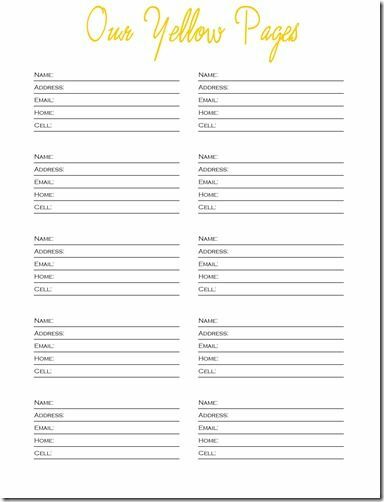 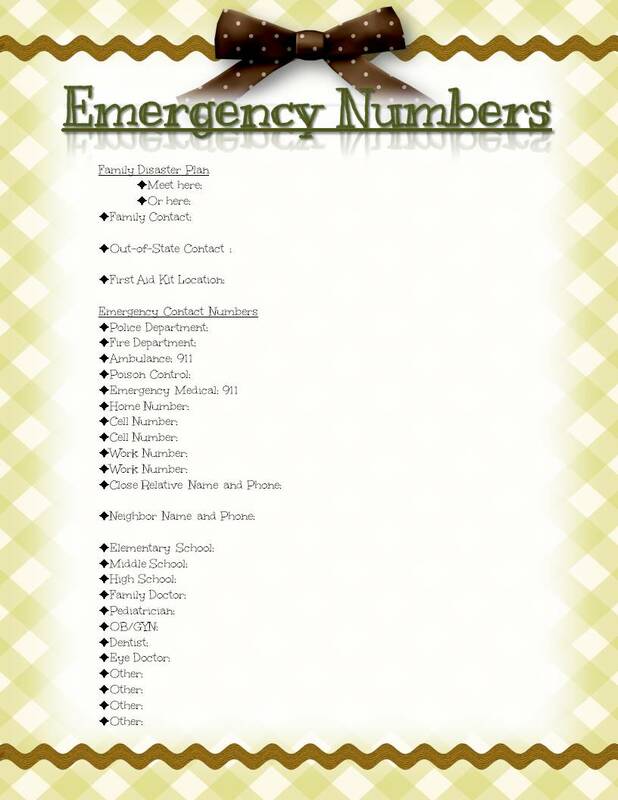 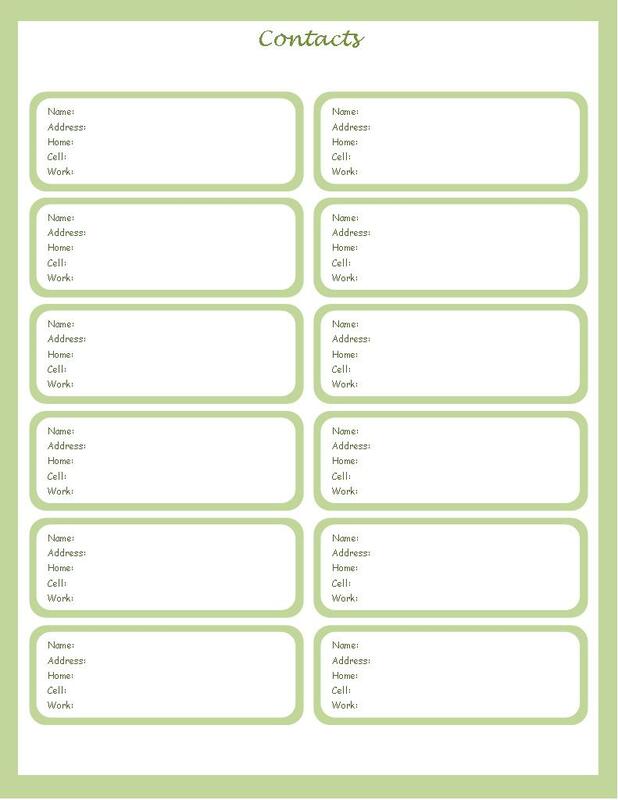 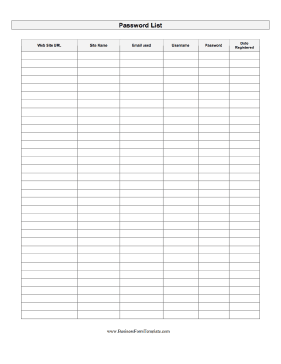 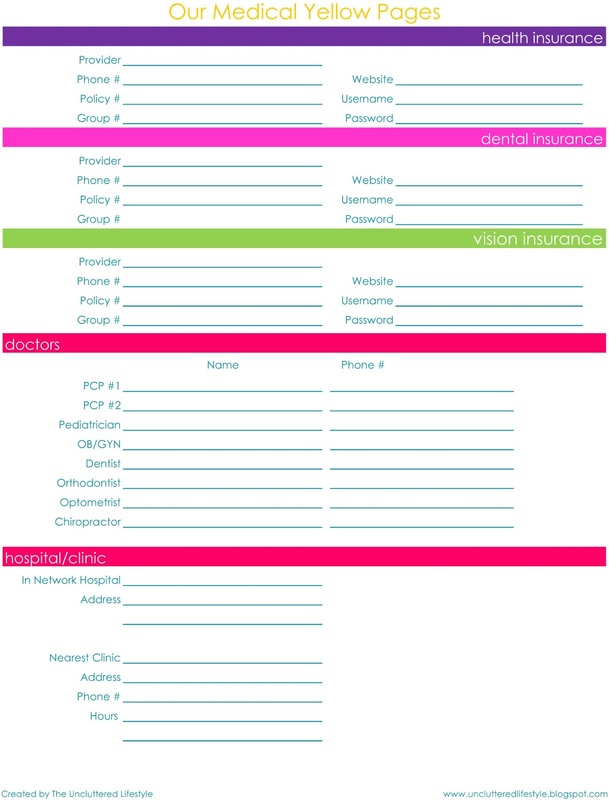 Printable Phone Number List Emergency-printable-01-01-01. 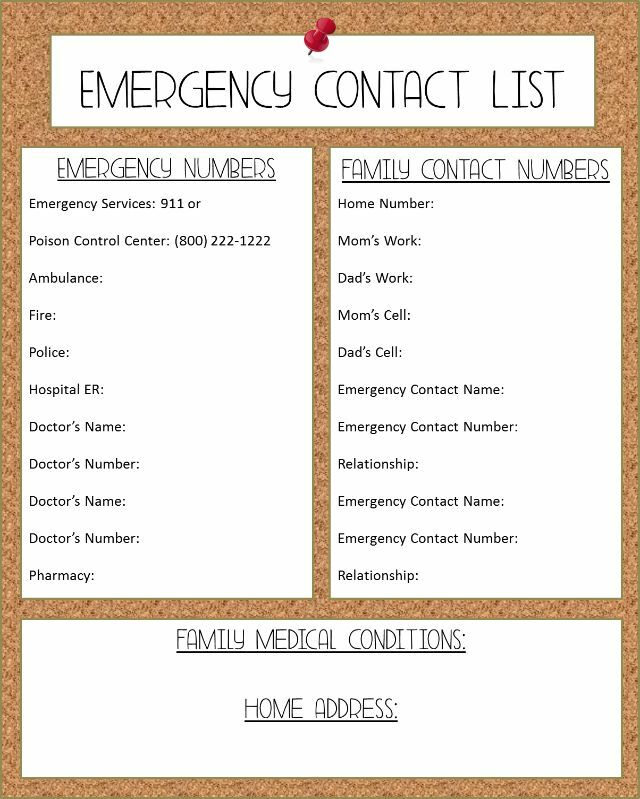 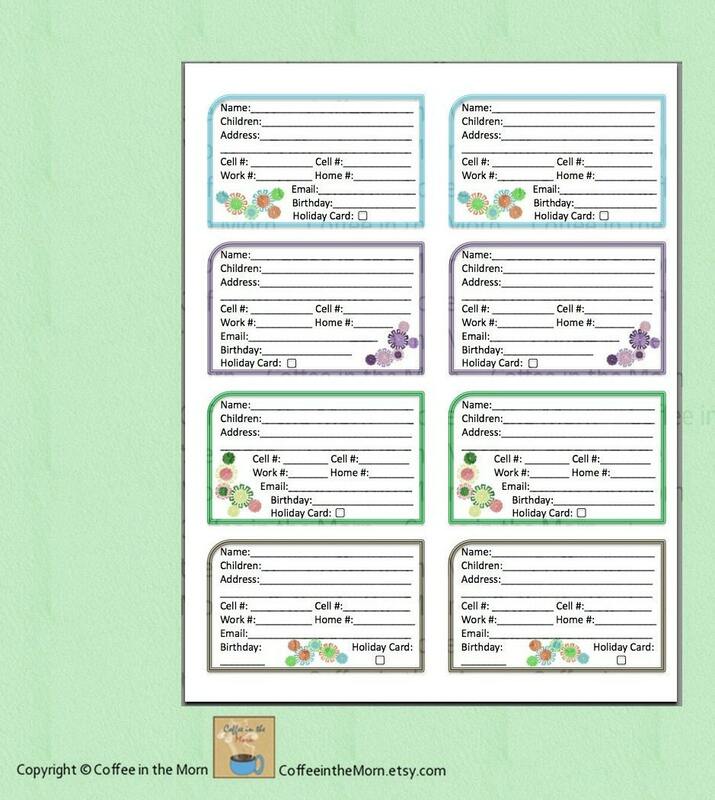 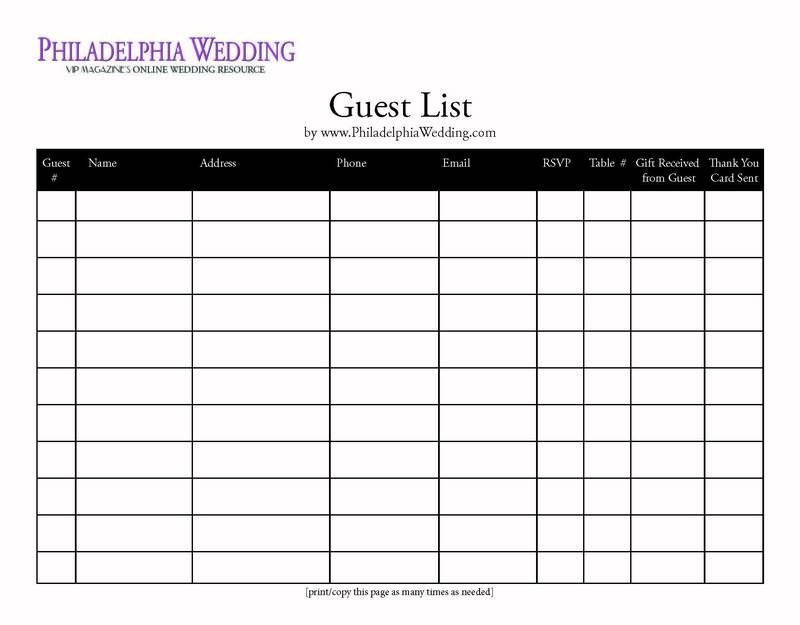 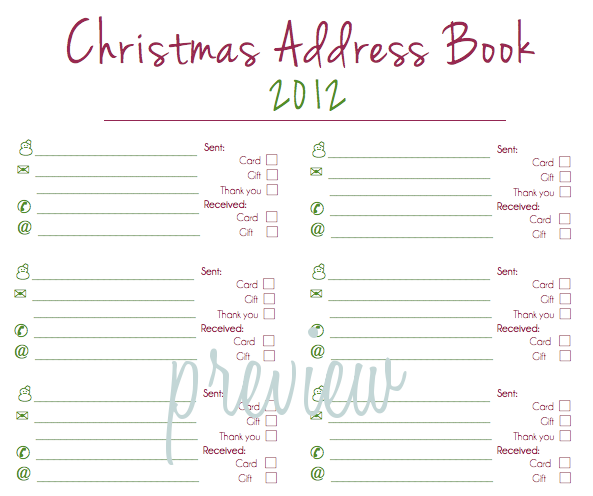 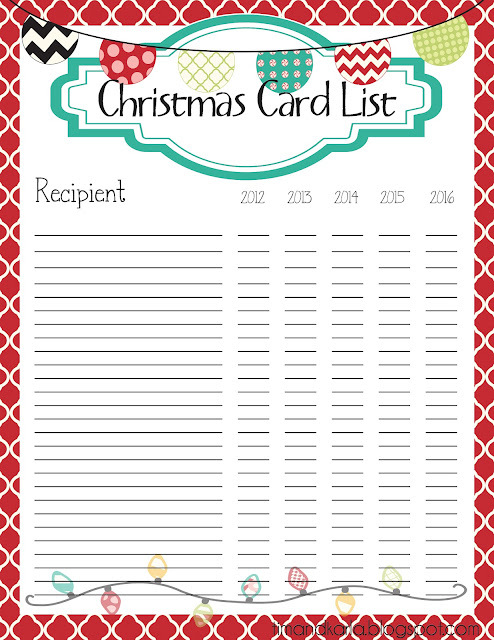 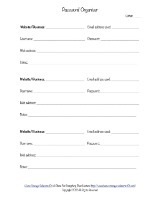 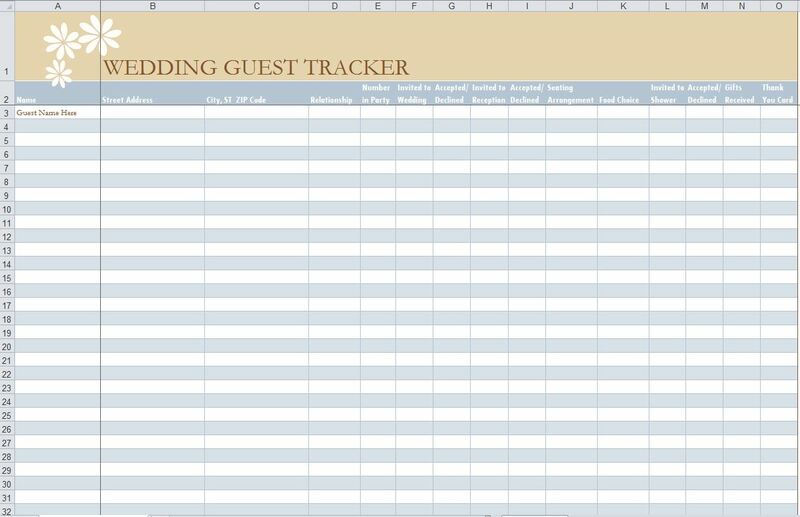 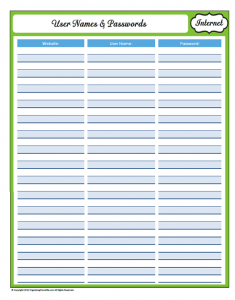 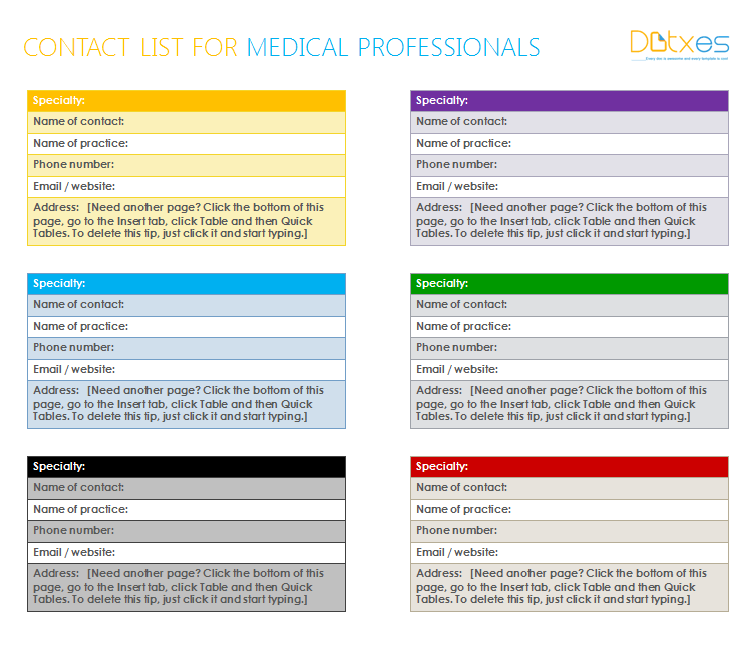 Please feel free to download and print/copy as many times as you need.